It would take you over 15 hours to travel the 7,366 miles from Las Vegas to Jerusalem by plane. And while the two cities are a world apart, their interests align in at least one significant way: water. Now, as a result of the efforts by the Nevada Water Center of Excellence (COE), the Southern Nevada Water Authority (SNWA), and the Governor’s Office of Economic Development (GOED); Nevada and Israel can be considered linked in another way: creating jobs. 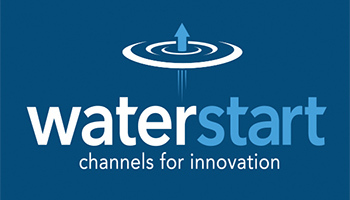 For years, the nation of Israel has positioned itself as a global water technology leader. It has enhanced its research and development efforts, leading to a host of homegrown companies working on developing sustainable solutions for the arid nation. As the driest state in the United States, Nevada is poised to collaborate with Israel on water technology solutions. • Founded in 2007, OutLocks is an Israeli start-up venture that provides specialized physical security solutions. 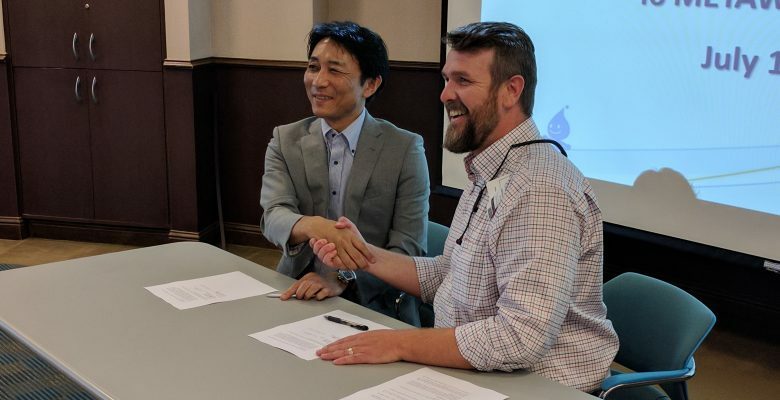 A pilot installation will begin in Las Vegas in 2015 and OutLocks has agreed to launch their sales and distribution for US water operations in Nevada.  • Founded in 2011, Ayyeka is an Israeli start-up venture that provides remote monitoring solutions for use in control of water facilities. Ayyeka completed installation of a demonstration project in Las Vegas in September 2015 and has agreed to base their US water operation in Nevada in the first year. Within the first three years, Ayyeka will establish physical operations for business development, marketing, product development, and manufacturing. Both agreements include partnerships with SNWA, the water utility for Southern Nevada. The Nevada cohort hopes that it can continue to build relations through job growth and relocation between Nevada and Israeli. Overall, Nevada representatives had more than 20 individual meetings with companies and an additional 10 companies attended a single morning presentation.